Rain delayed the start of the Michigan 400 for more than two hours.After 120 laps and two stages, the race could now be official. Any driver in the lead would virtually win if rain returned. 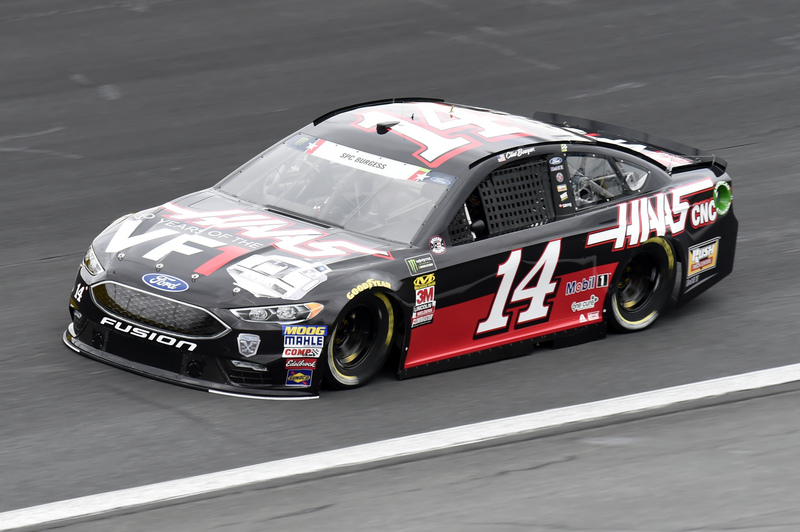 Clint Bowyer had finished second to teammate Kevin Harvick in the second stage, and both came to pit road. Bowyer took only two tires and believed that decision by crew chief Mike Bugarewicz pretty much won him the race. After that quick pit stop, Bowyer had outside position on Harvick on the upcoming restart and was able to take the lead. Rain put a stop to the race not to long after that, giving Bowyer his second Cup Series win of the year. Bowyer’s other race win came at Martinsville earlier in the season which was also a weather-shortened race. Harvick finished second, and Kurt Busch finished third, completing a sweep of the top three for Stewart-Haas. Kyle Busch was fourth, the only Toyota near the top in a race dominated by Ford. Paul Menard, Brad Keselowski, Joey Logano and Ryan Blaney rounded out the top eight. “[They] just gambled, rolled the dice that the rain must have been going to come, and he was able to keep me on the bottom there just by a little bit on the restart,” Harvick said. Blaney won the opening stage. He lost ground during the restart to open stage two and then dropped further down the order along with Keselowski when the pair opted to take four tyres rather than two during the lap 85 caution. Kyle Larson, who had won the previous three races at Michigan, was running eighth when he spun into the grass midway through the second stage. The race also featured a total of eight caution flag periods. Of the 39 drivers who started the race, 37 finished it. Of the 37 who finished the race, 29 did so on the lead lap.